I have a slight addiction to face masks at the moment, I've just really been enjoying them and my skin is really thanking me for it. 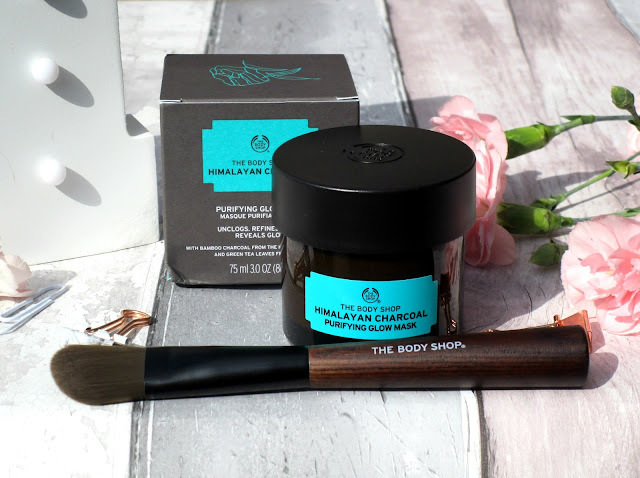 One mask I couldn't wait to give a whirl was The Body Shops Himalayan Charcoal Purifying Glow Mask, despite being a huge Body Shop fan I have never tried one of their face masks before so I really didn't know what to expect. 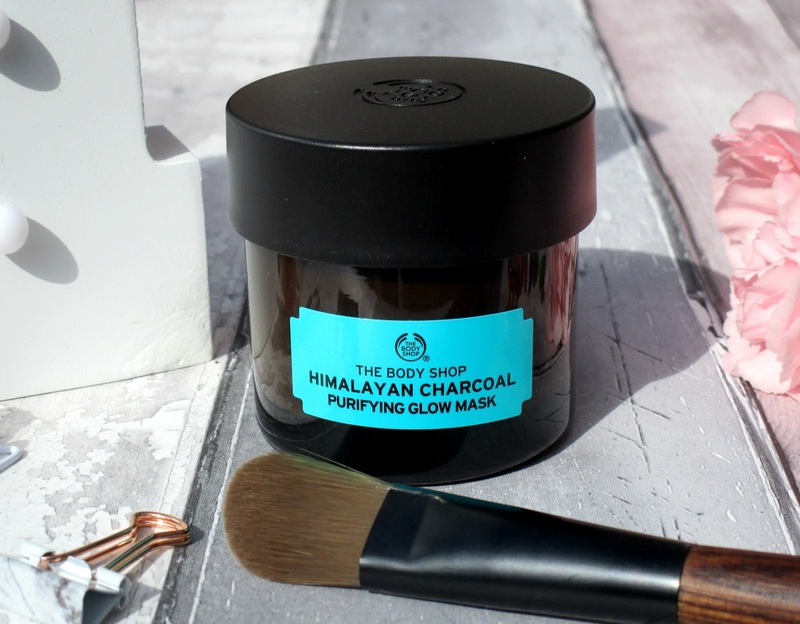 The Himalayan Charcoal Purifying Glow Mask* by The Body Shop (£16.00) is said to draw out impurities and refine the appearance of pores for healthy-looking skin with a glow that shows, sounds right up my street! 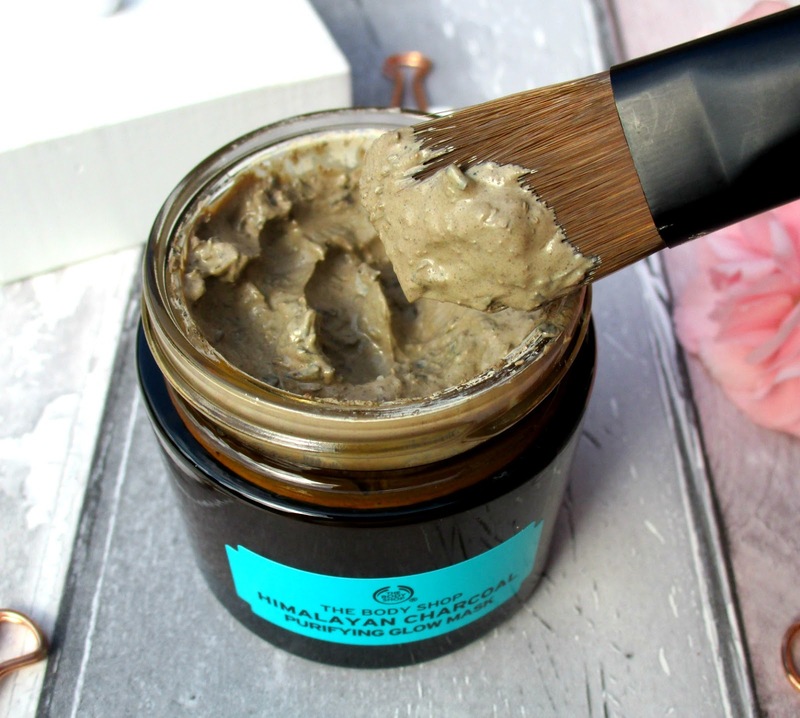 The mask itself is a tingling clay mask which is infused with bamboo charcoal, green tea leaves and organic tea tree oil, and it’s been formulated without parabens, paraffin, silicone or mineral oil and is also 100% vegan. The formula of the mask is quite thick and mud-like with fine grains of charcoal and green tea leaves mixed within it which act as exfoliants, the scent of the mask is quite strong with menthol and tea tree oil really coming through, it's not a horrible smell but if your quite sensitive to strong scents this might be something to consider. 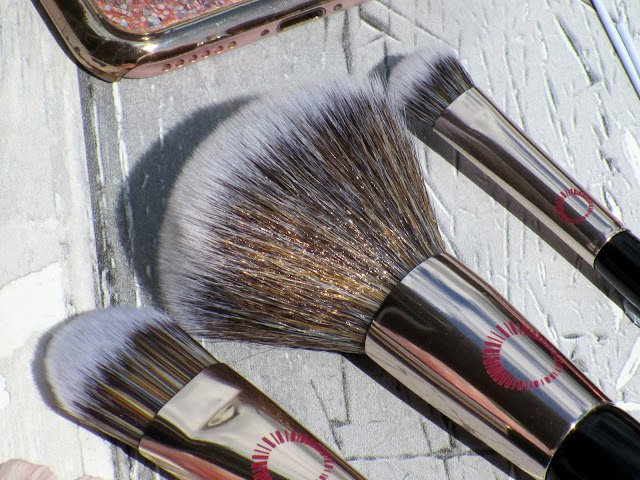 To apply the mask I like to use my Body Shop Facial Mask Brush* (£8.00) to smooth the mask on cleanly and thinly without wasting any product, I actually find it quite satisfying painting the mask on, kind of like I'm painting a picture and need to stay within the lines he he. Once I've perfected a nice even layer of the mask with my brush I simply let the mask do its thing for around 10 minutes or until the mask has completely dried, you will know when it's ready to be removed because as the mask dries it changes from a wet muddy light brown colour to a dry light green and goes really tight as if you want to crack your face, I love that feeling so much. As this is a tingling mask it does of course have a tingling sensation until it dries, personally I love this sensation and I only find it super intense if I whack on a very thick layer of the mask otherwise its a comfortable tingling feeling for me. After the 10 minutes or so is up and the mask is dry I like to take some warm water and a flannel and rinse off working in gentle circular motions, this not only lifts the mask off but really works with those fine grains of charcoal and green tea leaves to deeply exfoliate my skin. Afterwards my skin is left feeling amazingly soft and smooth without any irritation, excess oils around my nose where removed, I felt really fresh faced with a healthy glow and my pores and blackheads around my nose have definitely been reduced over time since using this mask. Overall, I've been absolutely loving this face mask and have been using it 2-3 time a week without fail, it's just so nice and my skin loves it! If your looking for a mask to smooth, purify and unclog those pesky pores whilst also leaving you fresh faced and glowy I’d absolutely recommend giving The Body Shop Himalayan Charcoal Purifying Glow Mask a whirl. You can find the Himalayan Charcoal Purifying Glow Mask and the Facial Mask Brush in store at The Body Shop or online HERE. 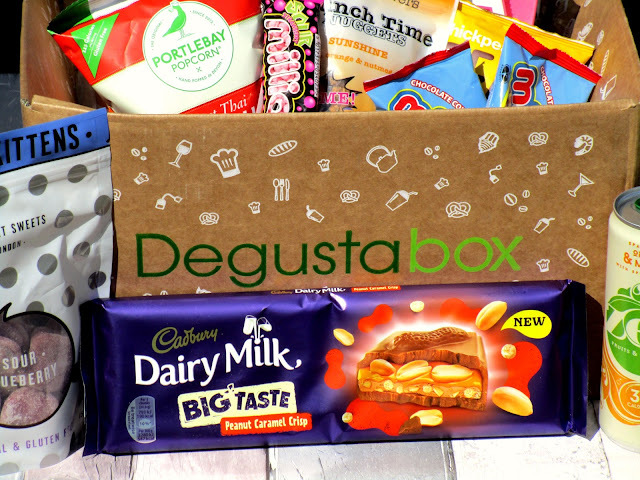 This month we have a picnic themed box with 14 yummy food and drink items to sink our teeth into, I'm going to kick things off with all the sweet treats starting with the huge bar of Cadburys Dairy Milk Peanut Caramel Crisp (£3.49), this is a new bar from Dairy Milks Big Taste range that will go down a treat with any peanut lover because it's crammed full with peanut filling, peanut pieces and gooey caramel and peanut halves, yum! Then we have three packets of Millions, one of which is the sour version (60p) and the other two are their chocolate covered version (50p), these bring back so many memories for me, I used to buy these from the sweet shop when they had to be weighed out, I loved them. 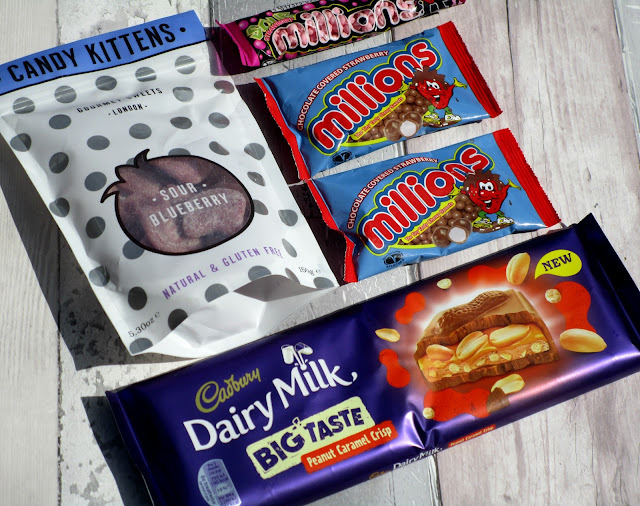 The final sweet treat in this months box is a packet of Candy Kittens (£3.00), I have wanted to try these sweets for such a long time, they seem to be everywhere on Instagram and look so delicious, their actually an all natural and gluten free gummy sweet and I for one cant wait to dig in. 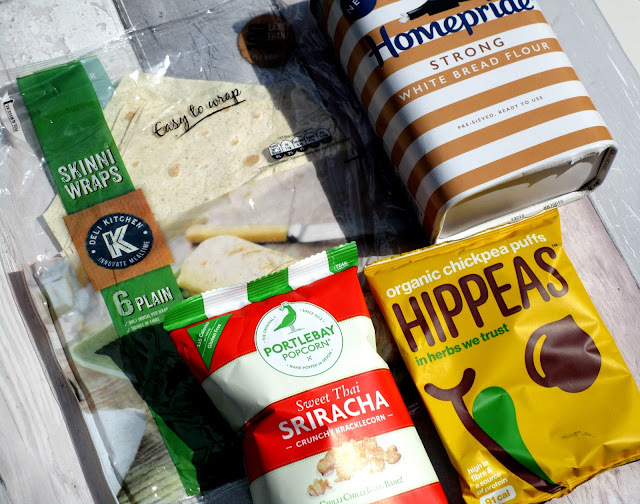 Within the savoury things this month we have a fresh item of Deli Kitchen's Skinni Wraps (£1.25), I love having wraps for lunch or for dinner as fajitas so these wont last long. Next up is some Homepride Strong White Bread Flour (£1.50), I love to bake but I must admit I don't bake much bread so I'm interested to use this and see if I can come up with something. 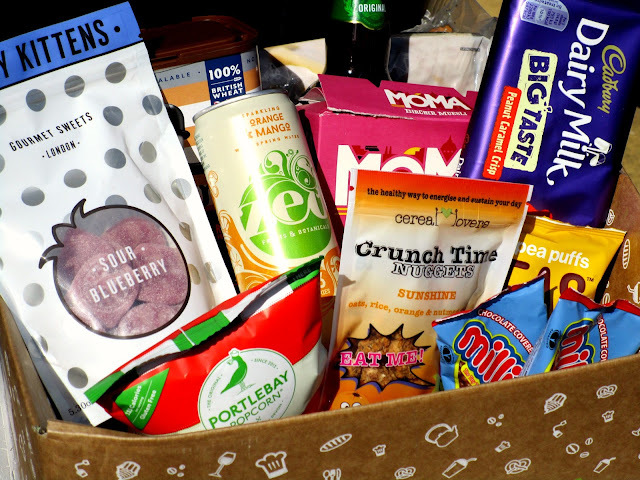 Then we have some Portlebay Popcorn in Sweet Thai Flavour (79p), I don't really reach for savoury popcorn, I'm much more of a sweet popcorn lover however this packet went down an absolute treat with my boyfriend, he loved them! My final savoury item is a packet of Hippeas (£1.50) these are organic chickpea puffs which feel like your eating a packet of wotsits but these are so much better for you, I really enjoyed them. 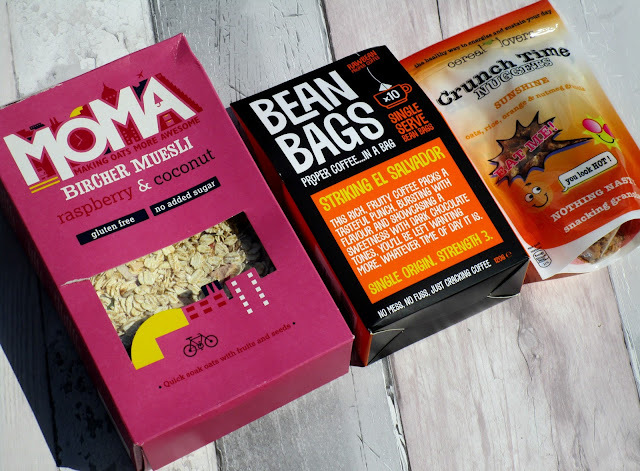 Next up we have a few things perfect for breakfast starting with a box of MOMA Bircher Muesli in Raspberry and Coconut flavour (£3.20) these are quick soak oats that will have that overnight oats taste in 5 minutes, simply add some yogurt and a splash of apple juice and voila! No breakfast would be complete without a coffee so it's a good job we have a box of Bean Bags in this months box, these are like tea bags but for coffee, brillaint hey. This coffee has a rich, fruity flavour and has some dark chocolate within it for sweetness, it's such a treat first thing in the morning. Theres also a bag of Cereal Lovers Crunch Time Nuggets (£1.59) which I absolutely love, its a resealable bag of snacking granola which is in clusters that you can just eat alone on the go but I like to have mine with yogurt and fruit, it's so nice! 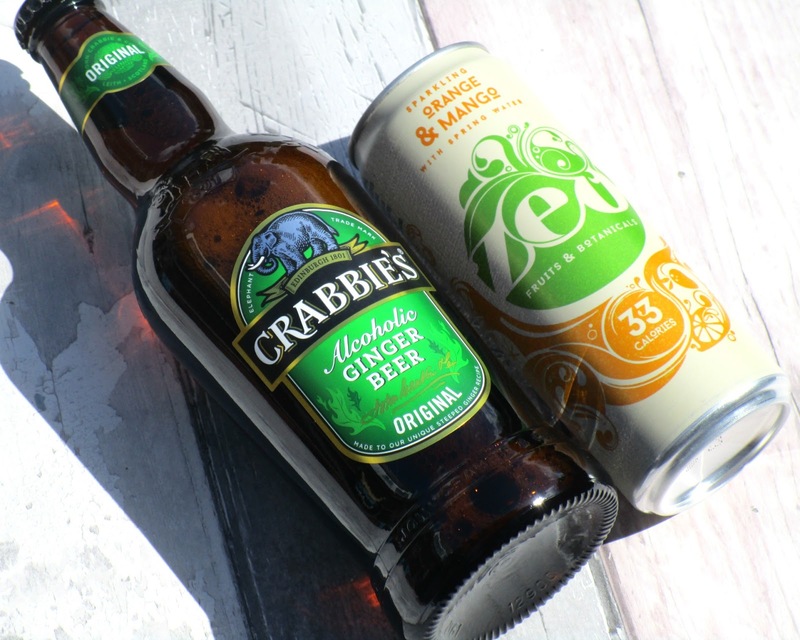 Finally this month we have a couple of drinks, firstly theres a huge bottle of Crabbie's Alcoholic Ginger Beer (£1.89), I love ginger beer and this after it's been chilled is so nice. Their was also a large can of Zeo Sparkling Orange and Mango (£1.19) which I have to say is one of my favourites in this months box, the weather has been so hot in the UK recently and this was super tasty and refreshing when it was boiling, I really enjoyed it! It's no secret that I love a Maybelline mascara, their Sensational Mascara is one of my holy grails and has featured in many of my monthly favourites posts, so when I saw they had recently launched a new addiction to their mascara vault - the Colossal Big Shot Mascara I just had to give it a whirl. 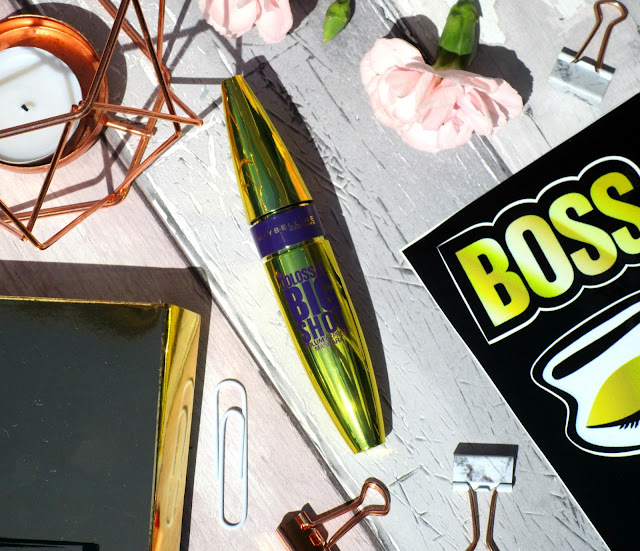 Maybelline's Big Shot Mascara* is the newest member of the Colossal family claiming to create big, bold, volumous lashes from root to tip, which sounds right up my street, I love a volumising mascara. 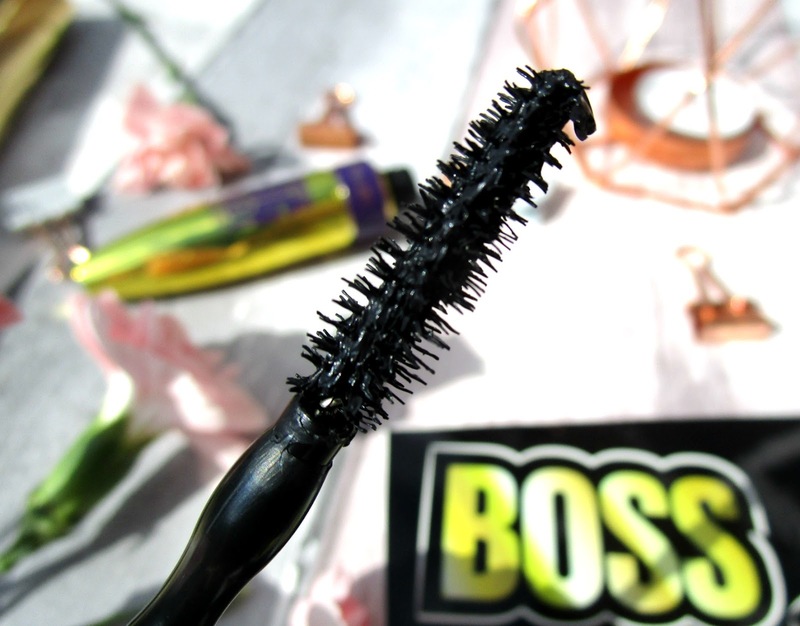 The mascara itself has a colossal brush which is an easy to use natural bristle brush, it's a great size for my smaller eye shape not being too big or wide and theres so many 'unique' wavy bristles which catch every lash. 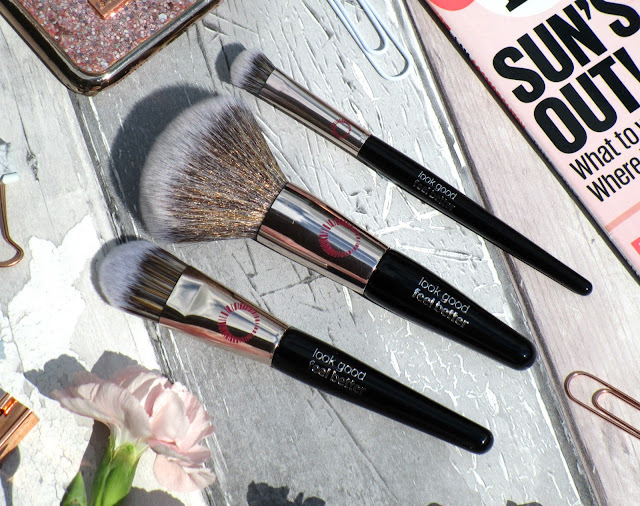 The formula itself is lovely, it's collagen enriched which creates that volumised look, it's super black, and it stays in place so well without any smudging, running or flaking which has really impressed me because the weather in the UK at the moment is so hot and yet it still hasn't budged. In terms of this mascara giving me a 'big shot' of volume I'd say it certainly does the trick, I have such short lashes naturally but this mascara makes them appear longer, fuller, separated and curled without the use of eyelash curlers, I've never once experienced any clumping either and usually one quick coat does the trick for me so I save time faffing about with layers too, although it is buildable if you want to create super volume. Overall I love Maybellines new offering and it has become my go to mascara everyday now, I'm so impressed with how well it lasts on me 'no panda eyes here' even in this hot, humid weather, it doesn't even transfer on my brow bone which I find loads of my other mascara's do. 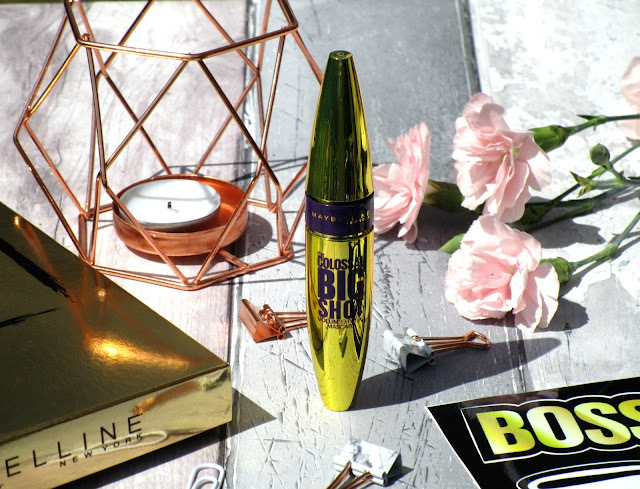 I also love how it opens up my small eyes making them appear larger and brighter, so if your looking to try a new mascara beaut's then I'd highly recommend giving the Maybelline Colossal Big Shot Mascara a whirl. 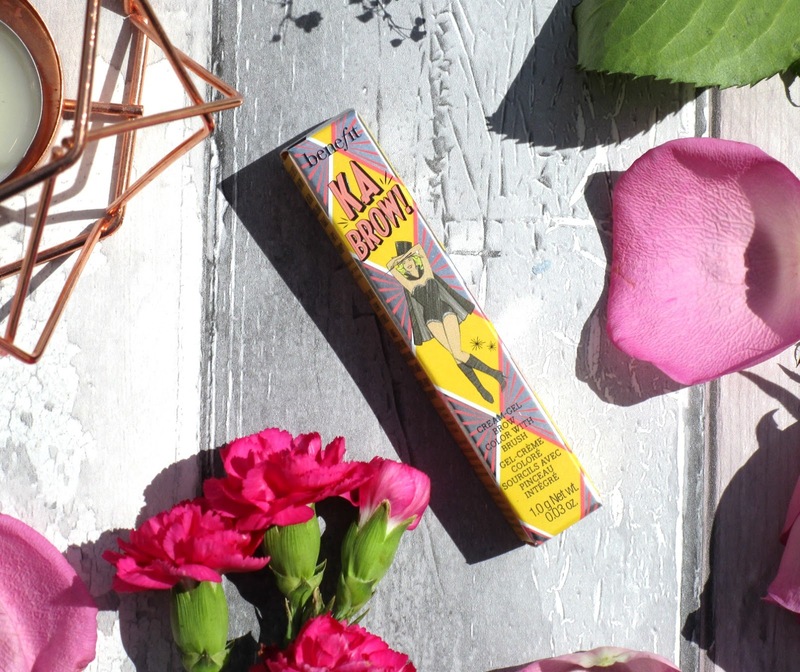 You can find the Maybelline Colossal Big Shot Mascara for £7.99 HERE. You might have seen that back in February I reviewed a couple of Look Good Feel Better makeup brushes, I was so impressed with the brushes and the charity that I couldn't wait to get some more of their lovely brushes to try. If you haven't heard of Look Good Feel Better before, they are the only worldwide cancer charity providing practical support for women and teenagers struggling with the side effects from cancer treatment. 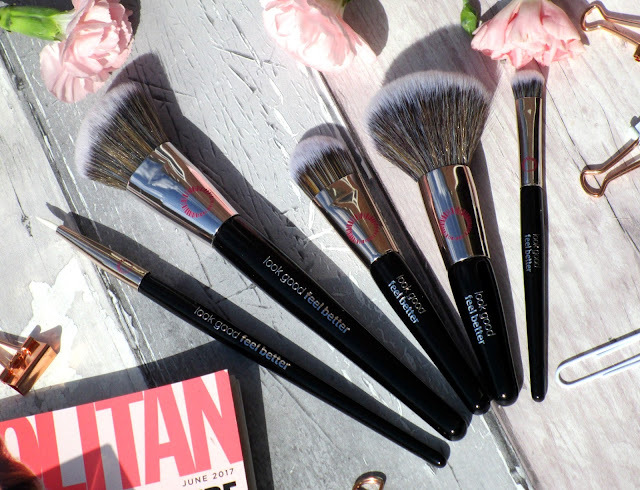 Their free masterclasses and workshops in venues across the UK help woman and teens to regain their confidence, and a donation of 8-12% from each sale of their brushes goes directly to the charity! Look Good Feel Better have lots of brushes and makeup tools to choose from, I already have their foundation duo which I love and use for different things daily as their so versatile, but this time I've been trying out their Detailed Eyeliner Brush, Angled Contour Brush and the Mini Masterclass Set. Each LGFB brush is hand-made using super soft taklon bristles; making them allergy free, environmentally friendly and suitable for sensitive skin, and because their synthetic you can use each brush with cream, liquid and powder products so their uses are endless. 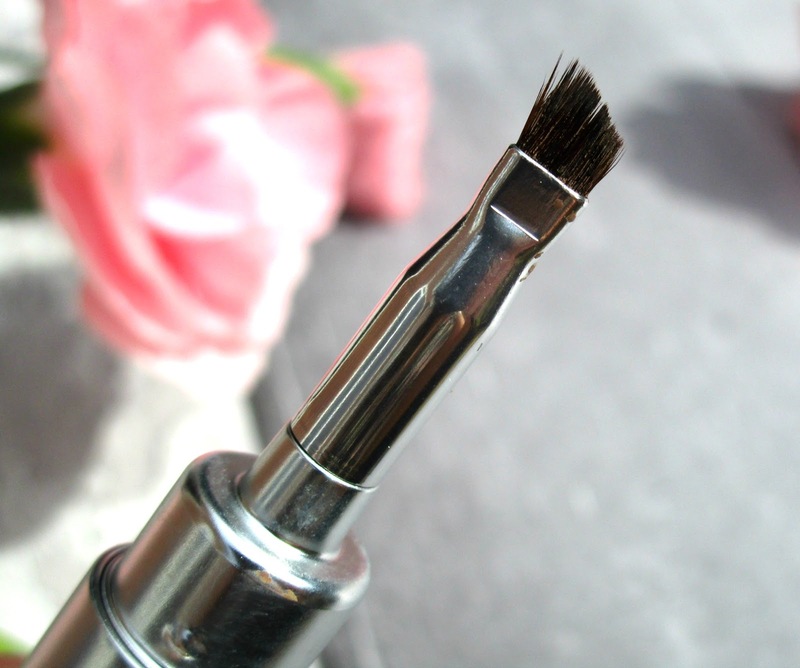 The Detailed Eyeliner Brush* (£6.99) is quite different to any other eyelining brush I've ever used before, it's actually a solid brush 'with no bristles' that you use to apply khol, gel or liquid eyeliner. Despite having no bristles I actually find this brush pretty easy to use and it's so precise, definitely great for anyone who struggles with liquid liner application for sure. 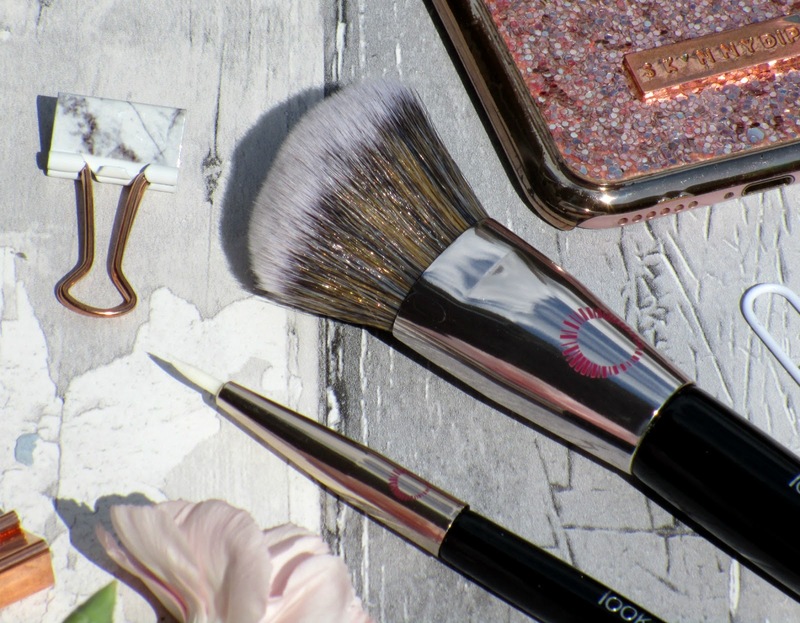 The Angled Contour Brush* (£11.99) is absolutely stunning and I think it may be my all time favourite LGFB brush, it has the softest bristles that blend my contour, bronzer and blusher beautifully without disrupting any of my base makeup underneath, it feels so well made and luxurious too. The Mini Masterclass Set* (£19.99) is the perfect travel companion for any makeup or beauty lover who's on the go, within the set theres a Mini Foundation/Concealer Brush, a Mini Powder Brush and a Mini Eyeshading Brush, all of which you could use in a mulitude of ways to create a full face of glam on the go. I have to say these mini makeup brushes are bloody brilliant, I've had mini makeup brushes in the past and none compare to these LGFB minis, despite being miniature their actually a decent size that you can use properly, not like my other mini sets I've had that are just too small to use, the set also comes complete with a handy little pouch you can store your brushes in to keep them safe and clean. 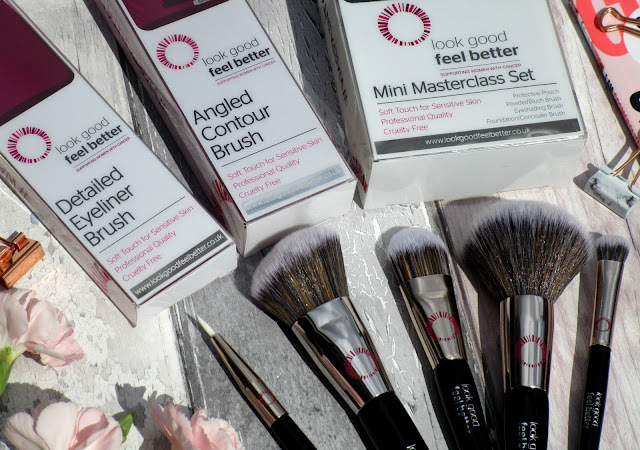 Overall if your on the hunt for some new makeup brushes I 'd highly recommend Look Good Feel Better, the quality of the brushes is so so good, their all super soft and not scratchy against the skin in the slightest and it's for such a good cause too, whats not to love about mixing beauty with charity . You may have seen that back in April I tried out two of Joan Collins Divine Lips lipsticks and absolutely loved them, not only was the formula lush but the shades and the packaging where EVERYTHING and it definitely made me want to try more from Joan's makeup range. 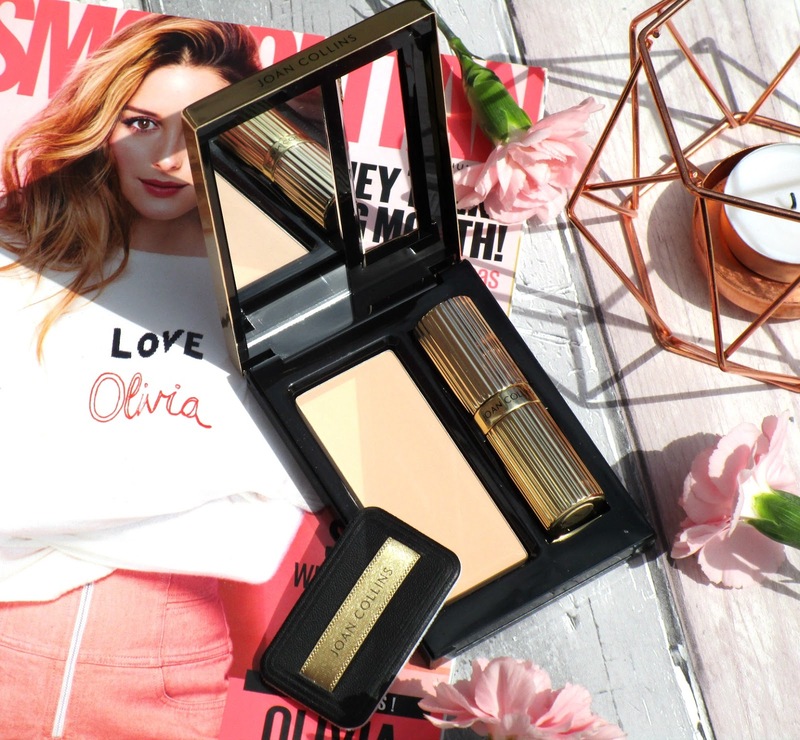 With the festival and holiday season coming up I thought it would be the perfect time to try out the Joan Collins Compact Duo* - this is a 3-in-1 compact contains the Meticulous Pressed Powder and mini powder puff, a Divine Lips Lipstick in your chosen shade and the luxurious gold packaging comes complete with a well sized mirror within the flip up lid. As I just said before you do get to choose your own shade of lipstick when purchasing this compact, I love this because your not stuck with any ole shade of lipstick you might not like, also if you have other Divine Lips lipsticks in your collection they will also fit within the compact meaning you can switch between shades depending what shade you go for each day, genius! The shade of lipstick I got within my compact is Crystal, this a the perfect, true red shade which I think would suit most complexions. As for the formula...it's stunning! To be honest I knew I'd love the formula because I love my other two lippies from Joan Collins, Crystal is so rich in pigmentation and completely opaque after one swipe, its super creamy and moisturising which is down to the added hyaluronic acid which really nourishes my lips. 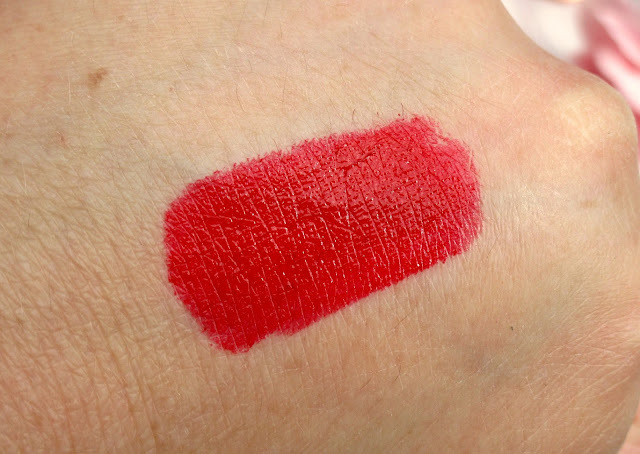 The lasting power is really good too considering it a creamy formula with a somewhat glossy sheen finish, however once the sheen has completely worn off I am left with slight stain on my lips by I don't mind that at all. The Meticulous Pressed Powder within the palette is perfect for any of those on the go touch ups, it instantly reduces shine and mattes down any areas that are more oily than others without feeling/looking heavy or cakey, it actually feel super silky smooth on the skin too which is nice. 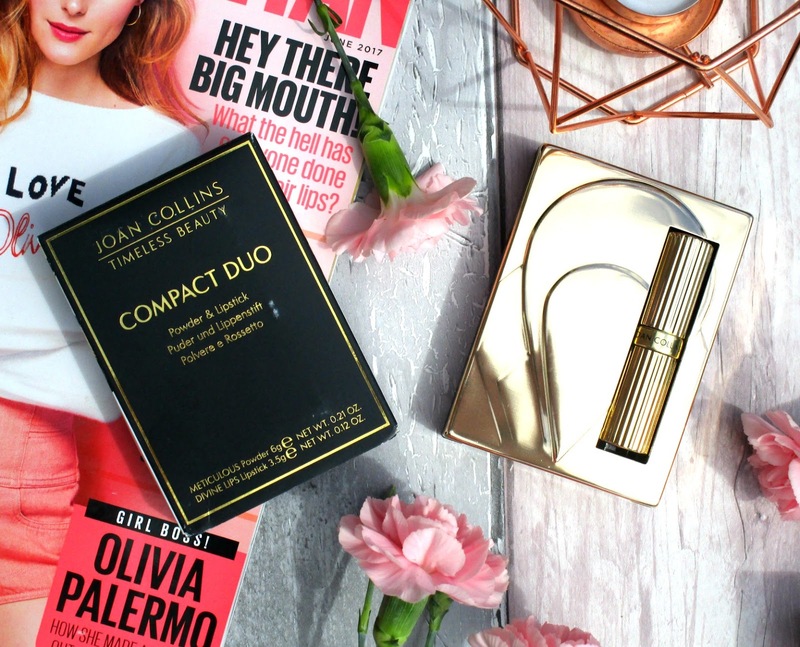 Overall I bloody love this compact and the concept is brilliant too, if your looking for a good quality, travel friendly lippie and powder duo this holiday or festival season then I cant recommend this Joan Collins offering enough! 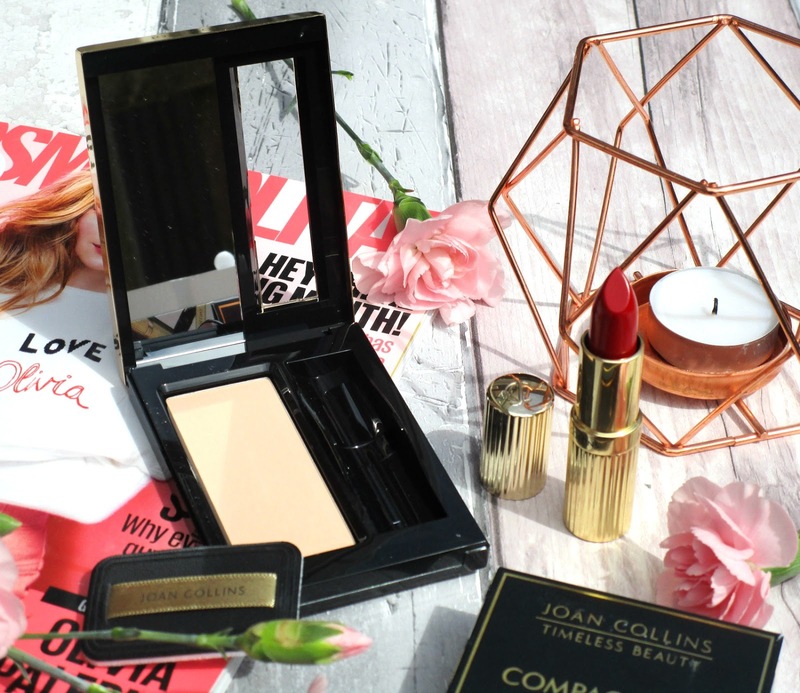 You can find the Joan Collins Compact Duo with and lipstick shade of your choice for £34.00 HERE or you can grab the compact by itself with just the Meticulous Pressed Powder within it for £16.00 HERE. I'm really into doing my brows at the minute, I used to hate doing them but now I find it so satisfying getting them perfect and on point, no makeup look is complete without a pair of gorgeous brows after all hey he he. Whilst on this journey of loving my brows (yes it has been a journey lol) I've tried and tested so many products, but now I feel like I have a pretty good routine which I must admit mainly consists of Benefit products, but there was one brow product from Benefit that I hadn't tried but really wanted too and that was their Ka-Brow Cream-Gel. I didn't really want to commit to buying the full size Ka-Brow without giving the product a whirl first but luckily for me Feel Unique have a sample service that allowed me to get a pretty decent size sample to try and I thought I'd share my thoughts on it today! 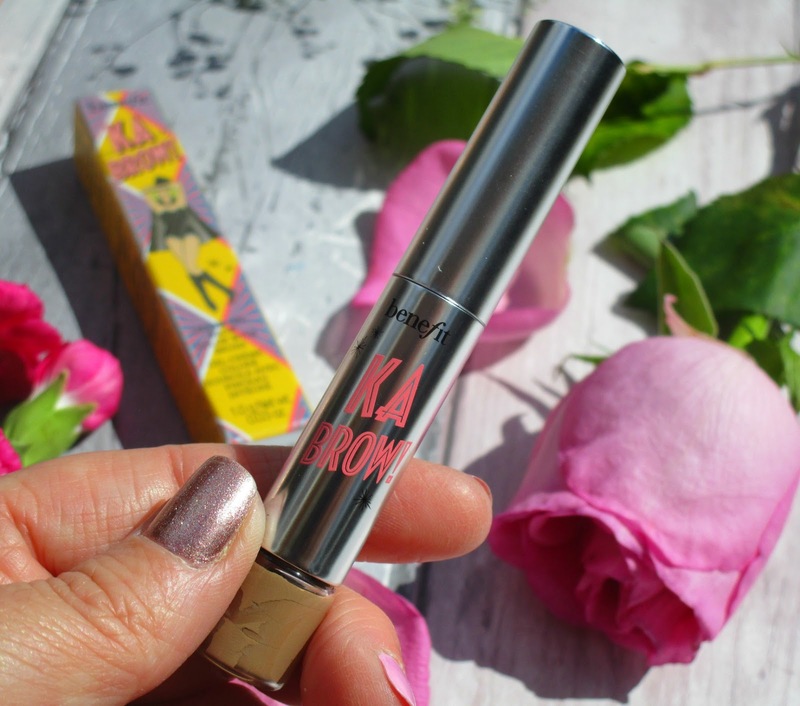 Benefit's Ka-Brow is cream-gel brow pomade which comes in a pot with a 'not half bad' built in brush which is super handy for when your on the go, and even though I have a deluxe size sample mine still had the brush attached which I thought was really good. I got the shade 1 which is the fairest of them all, it works well on my cool toned brows however I think shade 2 would be my exact match, but shade 1 still works fine for me. The formula itself is really nice and easy to work with, it creamy enough to blend well with my brows but still pigmented enough to do individual brush strokes creating natural looking brow hairs, it's also waterproof too which make it super long lasting without going hard to flakey, and I can confirm that once this stuff has set it isn't budging all day, I can promise you that! All in all I'm so happy I finally got to try Benefit's Ka- Brow and I'll definitely be picking up the full size and maybe trying pomades from different brands too, I was always quite scared to use a pomade before, but since Ka-Brow was a such a hit for me I definitely want to dabble in some other. If your looking for a good, super long lasting, easy to use brow pomade beaut's I honestly cant recommend this bad boy enough! You can find Benefit's Ka-Brow for £20.00 HERE. If you've read my blog for a while now it wont come as a shock to you at how much I love the Urban Decay All Nighter Setting Spray because it's featured on my blog A LOT! But theres something a little different about my new bottle of All Nighter gorgeousness, yup the packaging has been given a cheeky face lift and I love it. Gone are the days where the old white packaging would have foundation prints and smudges all over it, now we have a gorgeous black and purple slightly rubberised bottle to play with which I think looks much better and is so chic. 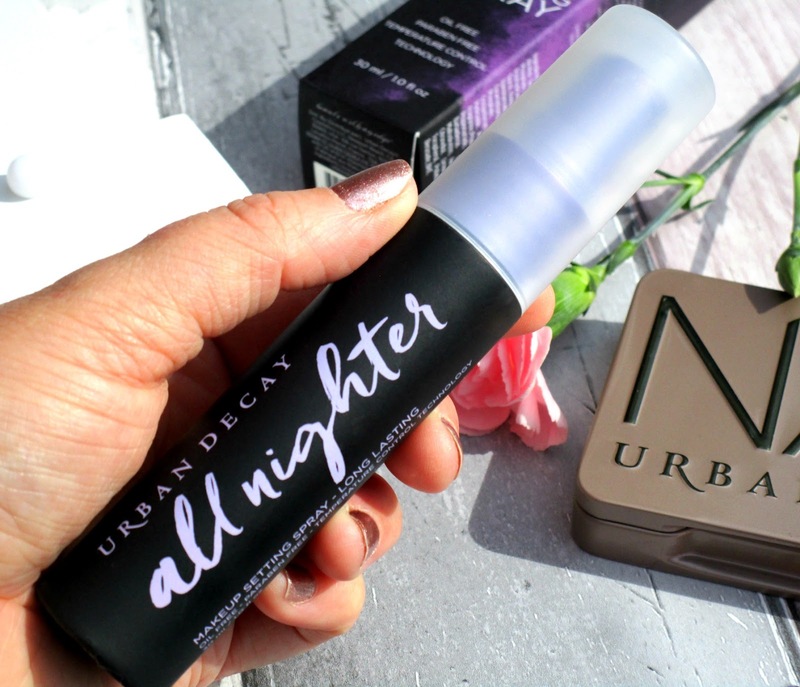 The formula of the Urban Decay All Nighter Makeup Setting Spray* is the exact same as it was in the previous packaging so don't be alarmed about that, it's still as gorgeous as ever. What I love about the All Nighter Setting Spray is that it really does make my makeup stay put for so much longer - I'm talking a good 12 hours (full working day) without any fading, caking, melting and some how it smooths out any makeup that might have set into my fine lines, this has always been a problem for me with my smile lines but when I use this setting spray I've noticed it never really happens at all. 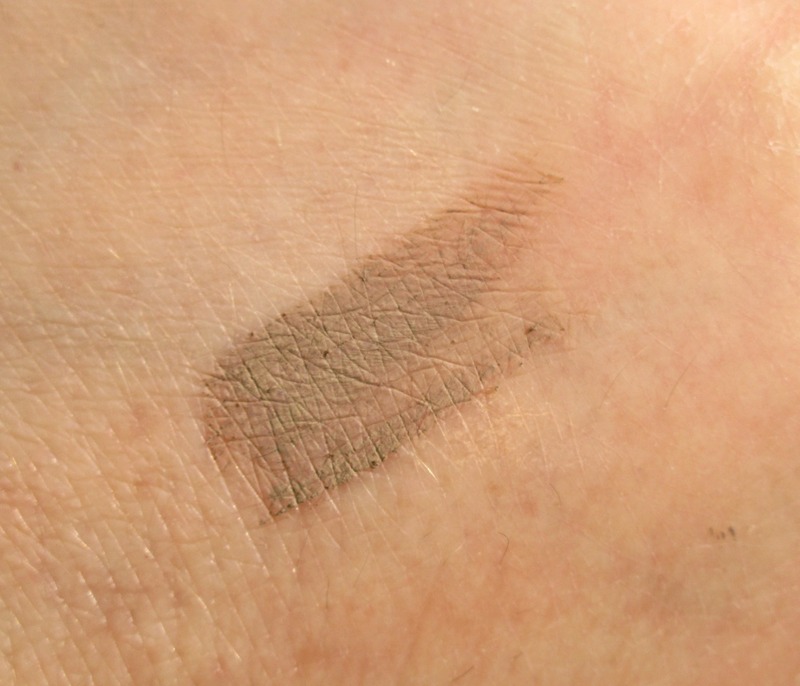 It's also super lightweight and cant be detected once it's on the skin, it never feels sticky or tacky and I never feel like I have a film layer over my makeup either which gives this lots of sparkly points from me. I'd also highly recommend this if you have problems with shine or oiliness throughout the day, although this isn't a mattifying product as such, I've noticed especially in the humid weather we've been having in the UK recently that I don't get shiny or have the slight oily look on my t-zone at all, this is probably down to the sprays clever temperature control technology which lowers the temperature of your makeup keeping it in tact for longer. 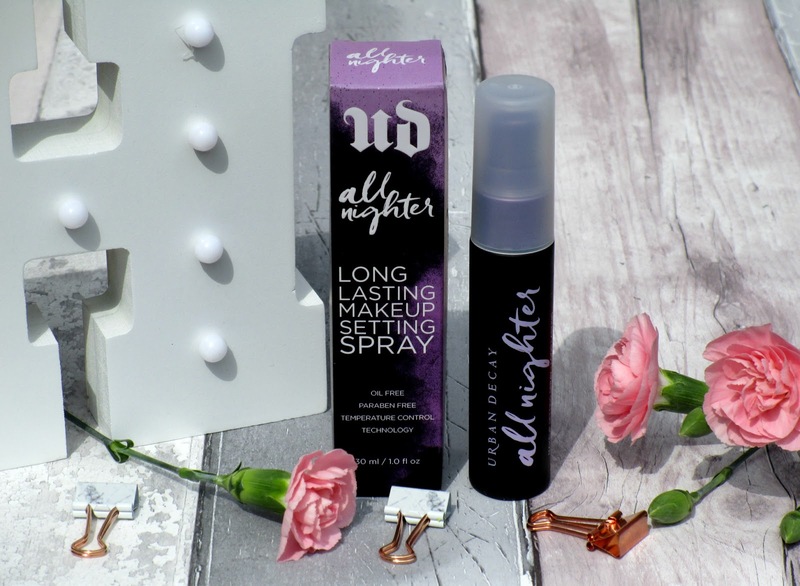 If you haven't tried the All Nighter Setting Spray yet then I'd highly recommend grabbing yourself a travel size bottle to try, it's such a quick and easy final set in your makeup application that makes all the difference, I bloody love this stuff! 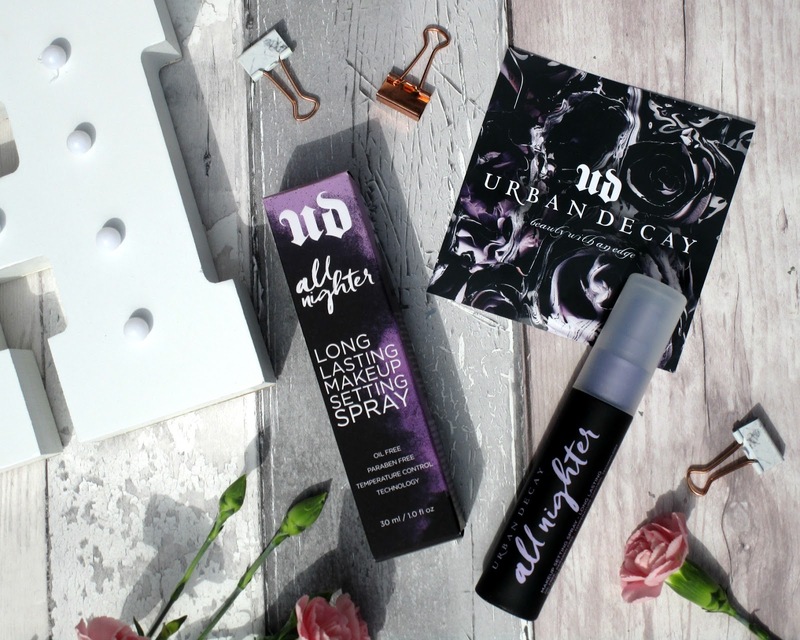 The Urban Decay All Nighter Makeup Setting Spray can be found HERE in the travel size for £10.00 or full size for £23.50 . 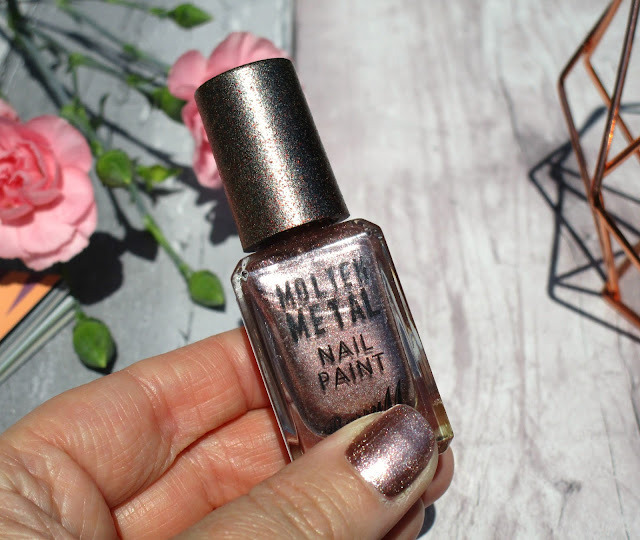 Barry M recently added five new nail polish shades to their existing Molten Metal Collection and I couldn't wait to check them out seeing as I was such a big fan of the shade Copper Mine from last years collection. All five of the new shades are stunning and range from blue metallics to a bright gold and theres even a black metallic that's been thrown in for good measure, but there was one shade that stood out to me the most that I knew I just had to buy to try first which was Pink Ice. Pink Ice is the most stunning metallic shade for Spring/Summer, it's a pinky-rose gold foil looking shade with silver shimmers that catch the light beautifully. The formula of Pink Ice is lovely, it applies evenly and smooth without any bubbling or streaking and dries super quickly too which is such a bonus as I hate waiting for nail polish to dry. Their are two things that really surprised me in a good way about this nail polish, the first being just how long it lasts on my nails with just two thin coats, it was honestly on my nails a good 4-5 days before I noticed some slight wear at the very end of my nails and I had no major chipping what so ever! The second was just how easy it was to remove, shimmery -metallic or glitter polishes are such a pain to remove usually but I honestly had no trouble what so ever with this. Overall I really cant recommend the Barry M Molten Metal nail polishes enough, the quality is so good and the shade Pink Ice is just so pretty on the nails, I also love teaming it up with pastel pink nail polishes at the moment and using it as my accent nail polish colour, it looks lush! 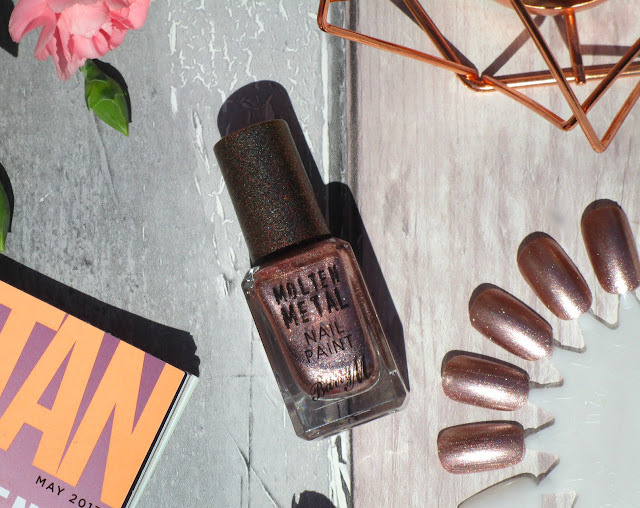 Have you tried any of the new Barry M Molten Metal Nail Paint shades beaut's? Which is your favourite? I'd love to know! 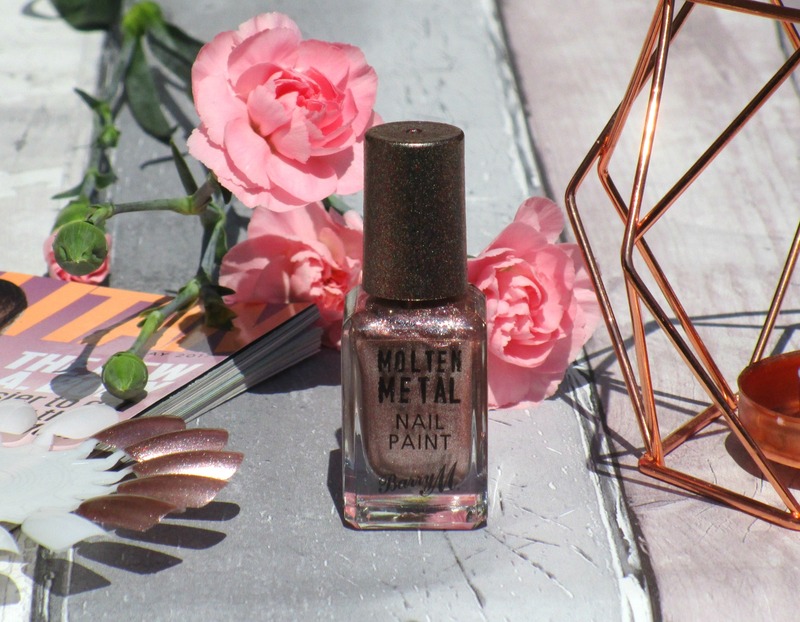 You can find Pink Ice along with the rest of the Molten Metal Nail Paint Collection for £3.99 HERE. 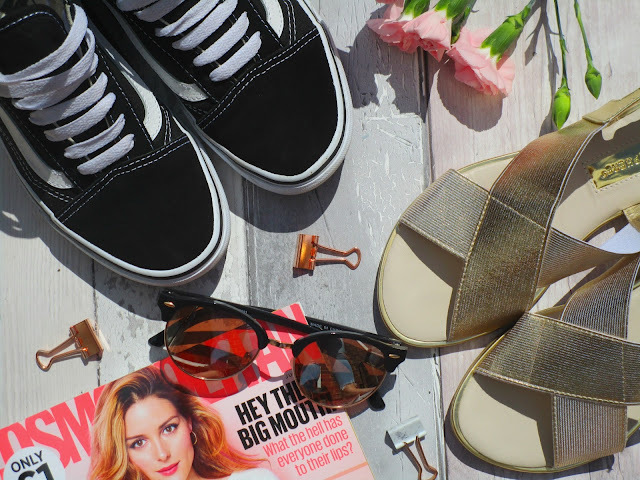 Check me out doing another fashion related blog post, I put a footwear post up in March (here) and now I thought I'd do another one featuring two of my favourite pairs of shoes at the moment that basically haven't left my feet so far this Spring! Of course I joined the Old Skool Vans club, well it would of been rude not too wouldn't it he he. 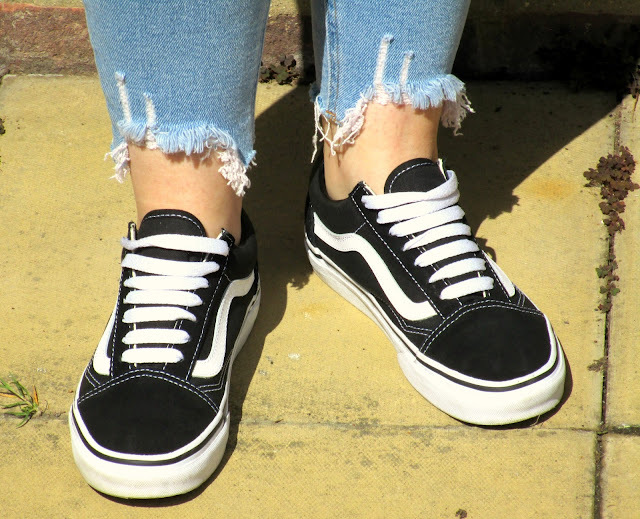 I actually really needed a new pair of Vans, my white ones are pretty much dead and this old skool style was too nice to resist, they basically go with anything from skinny jeans, casual dresses and even casual skirts and shorts when it's warmer. My favourite way to wear these at the moment is actually to fold up my skinny jeans exposing quite a bit of ankle then whacking on a pair of little frilly ankle socks, they look super, super cute! The other pair of shoes or should I say sandals I've been obsessed with wearing recently are these little gold beauties from Primark, they cost me a tiny £6.00 and honestly they are the most comfortable pair of sandals I've ever owned. The gold cross-over detail across the top of my foot is actually thick elastic so they move/bend with my foot and the fit of them is bang on for my little size 3 feet. I honestly cant recommend these enough, they've been perfect for the humid weather we've had in the UK this past week and they go with everything, oddly I always find that with gold sandals, they just match well with everything I wear. What are your favourite shoes to wear at the moment beaut's? Are you rocking some Old Skool Van's? I'd love to know!